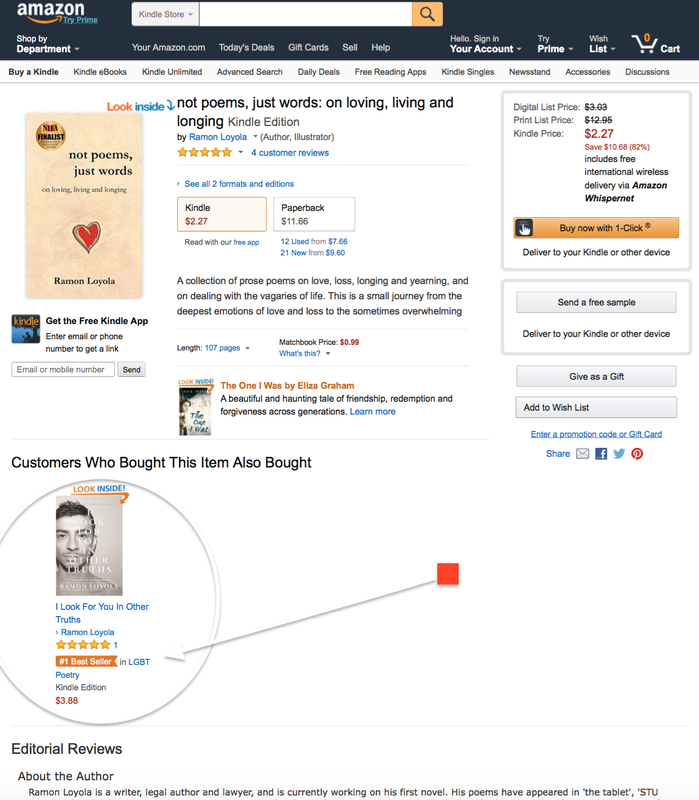 Thanks to Paulette and Totally Inspired Mind for sharing my poems. 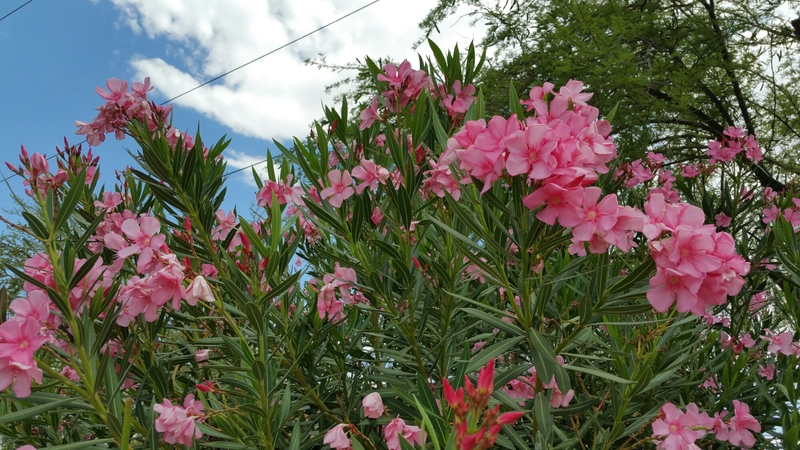 It’s not every day that my work gets shared in the blogosphere. You are truly inspiring. I am thrilled and humbled. Gratitude! 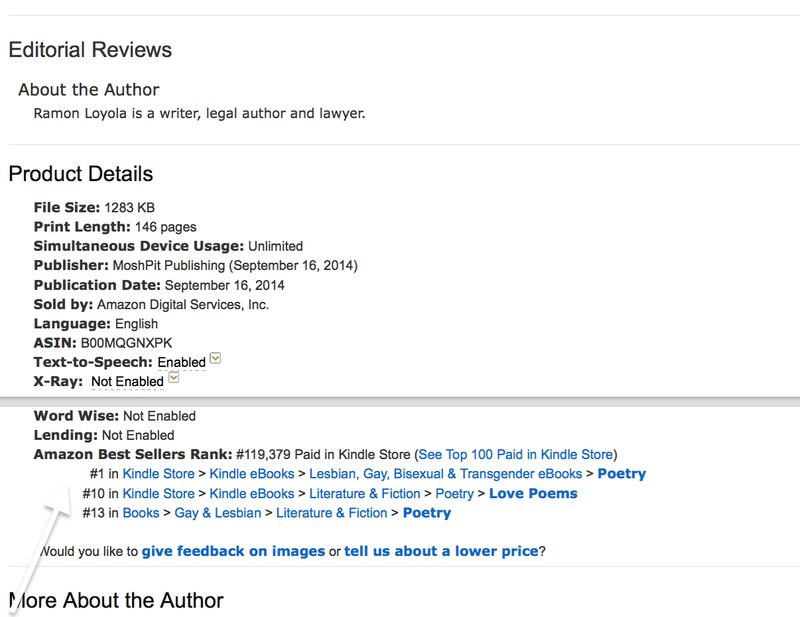 ‘I Look For You In Other Truths’ the ebook is briefly back on top of Amazon US’s Kindle Store in the LGBTI Poetry category. Get your copy now. 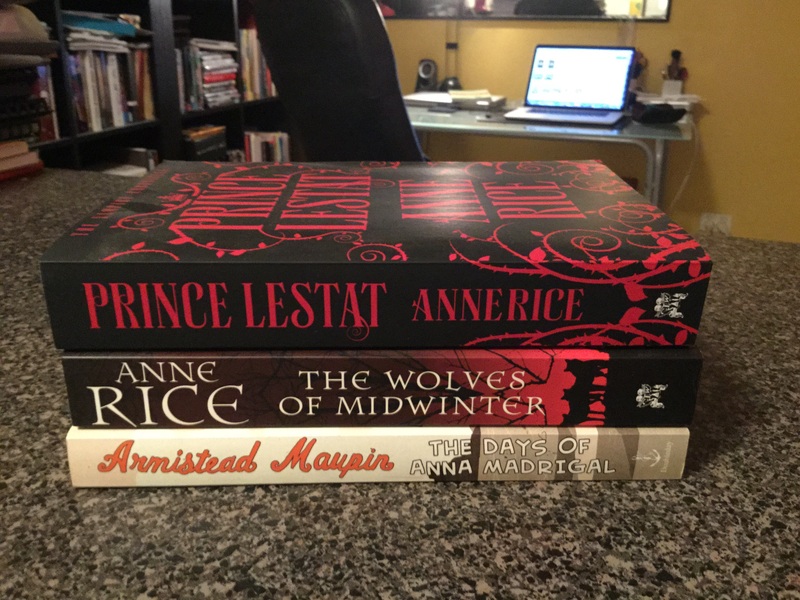 The smell and feel of newly-pressed and printed books always get me. 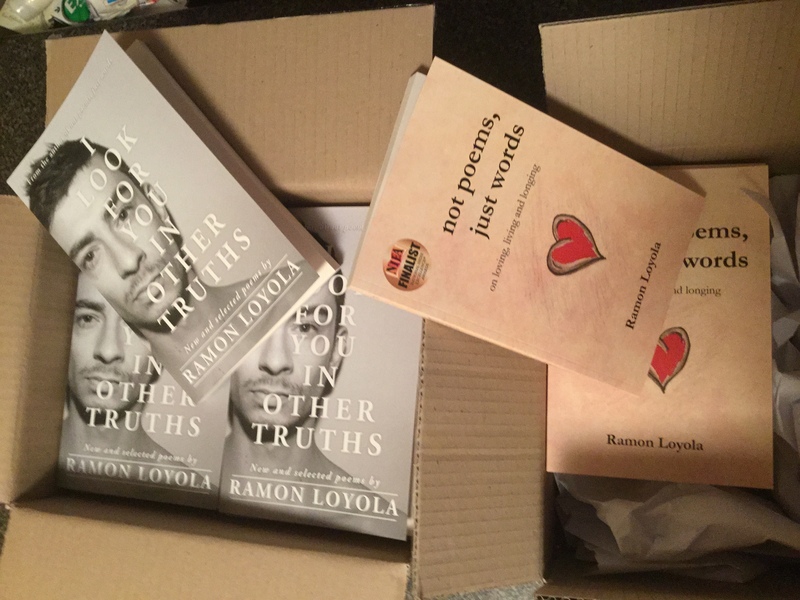 A fresh batch of ‘Not Poems, Just Words’ and ‘I Look For You In Other Truths’ arrived today. Am feeling giddy all day. 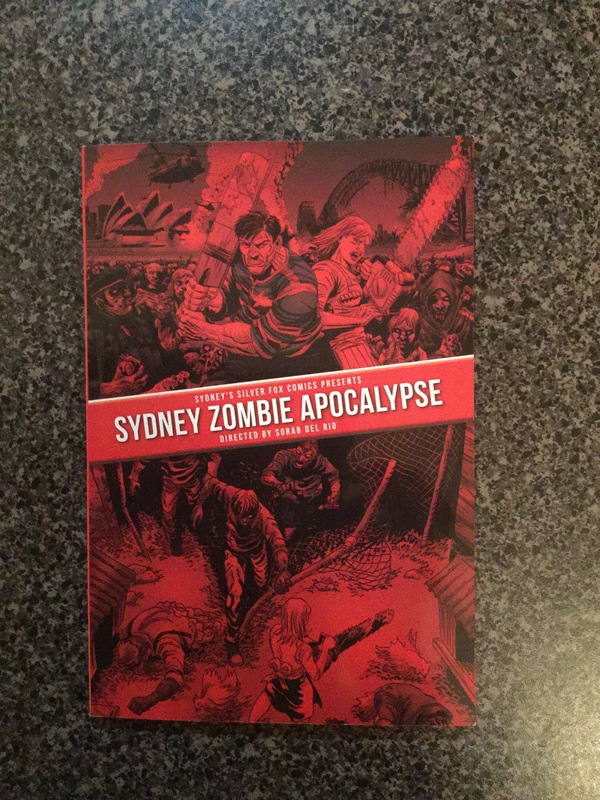 My friend Sorab Del Rio’s awesome ‘Sydney Zombie Apocalypse’ is a hit at the Supanova Pop Culture Expo 2015! Snapshot of what happens when the undead terrorises Sydney. Check out Silver Fox Comics at http://www.silverfoxcomics.com.au. 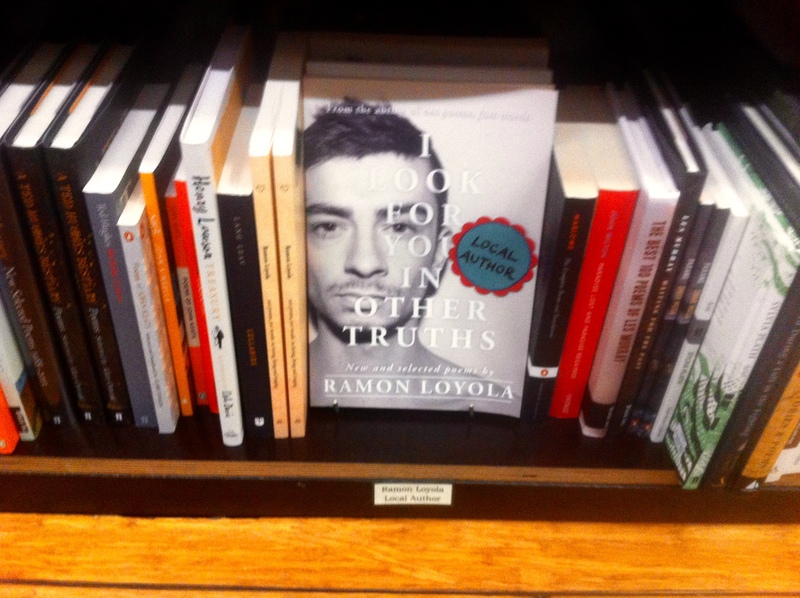 There’s something about finding your own books and creative work in your local bookstore or shop. It’s strange and uplifting, and makes you feel like you truly belong, exactly how I felt walking into Modern Times Bookshop/Art On King in Newtown, NSW, Australia. Amid the increasing number of rejection letters I’ve been receiving, I am thrilled that independent bookstores are willing to sell and stock my books. 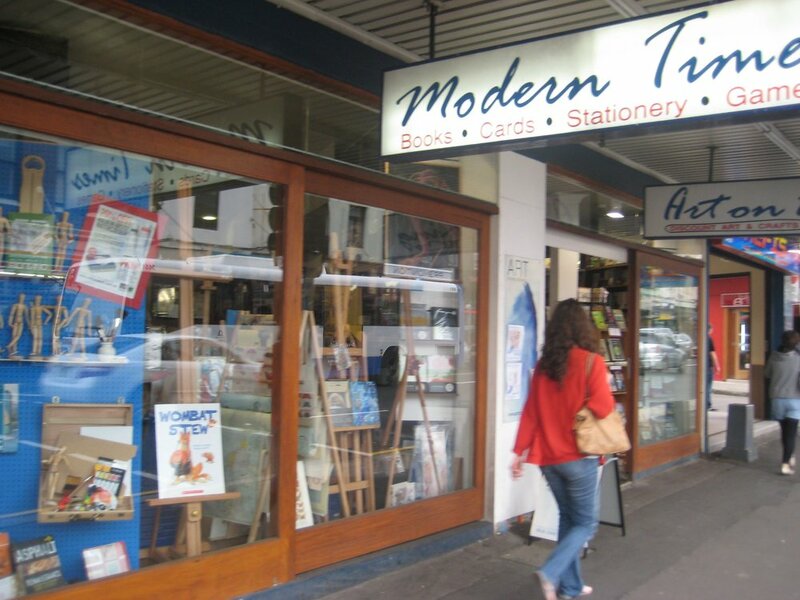 ‘Not Poems, Just Words’ and ‘I Look For You In Other Truths’ are now available in store in my local bookstore, Modern Times Bookshop / Art on King, which is also one of my fave shops in Newtown. I am stoked and grateful for their unconditional support. We have now selected a winner in our inaugural Vox Bendigo Fyffe Prize. May I please thank you once more for entering. 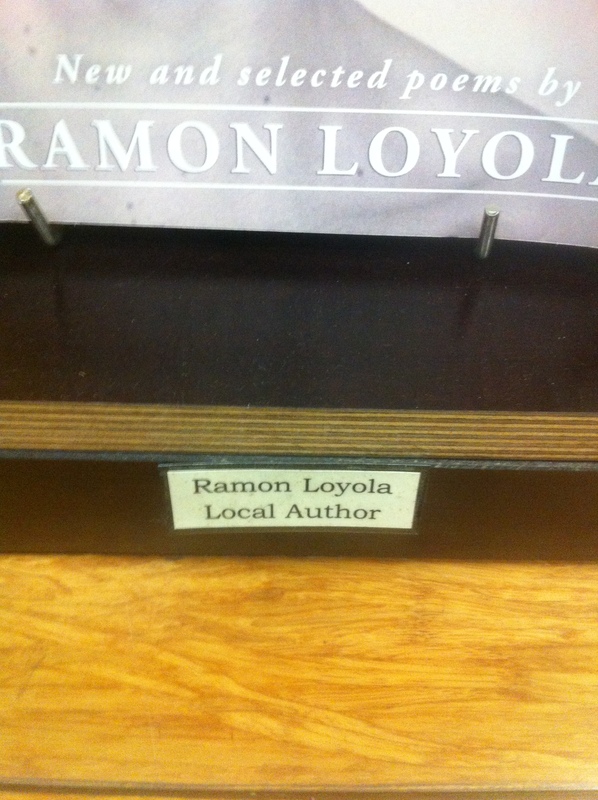 We had a tough time choosing one winner, and very much admired your [manuscript]. These are disturbing texts, but well controlled and developed. The strong imagery evolves with force, taking the reader into the “anxious life” you describe so well, towards that sense of hope you leave us with. We wish you all the best with your future writing. For writers, this is a rare and all-too-welcomed occurrence. 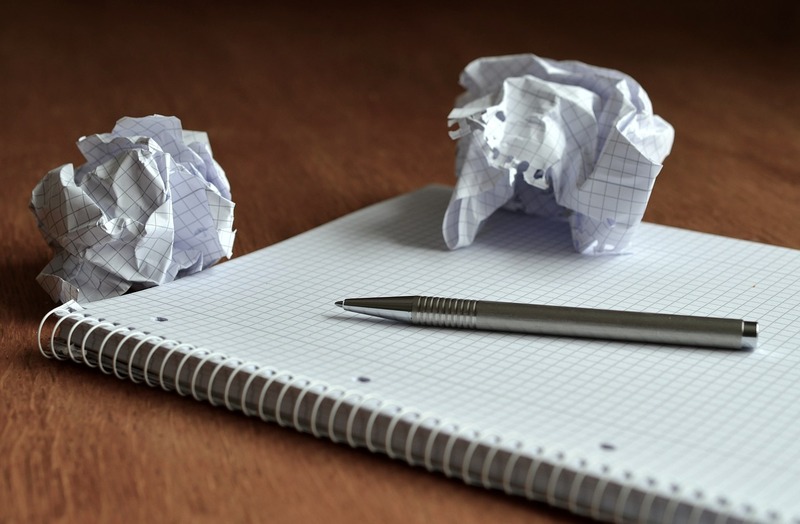 Other writing comps and festivals usually ignore unsuccessful writers and their manuscripts, making it all but impossible to get feedback and encouragement. What the director of the Bendigo Writers Festival’s Vox Bendigo Fyffe Prize did, in only so many words, is one of the most inspiring moments in my writing life. It provides the motivation to develop my writing more and a strong encouragement against the struggles and challenges of this solitary craft. Kudos to the festival director (who is also an esteemed author) and the committee. I wish every single festival, writing comp or grants funding body is as generous as they are. It’s winter Down Under. I have started reading the stacks of books in my shelf. What does your reading list look like?